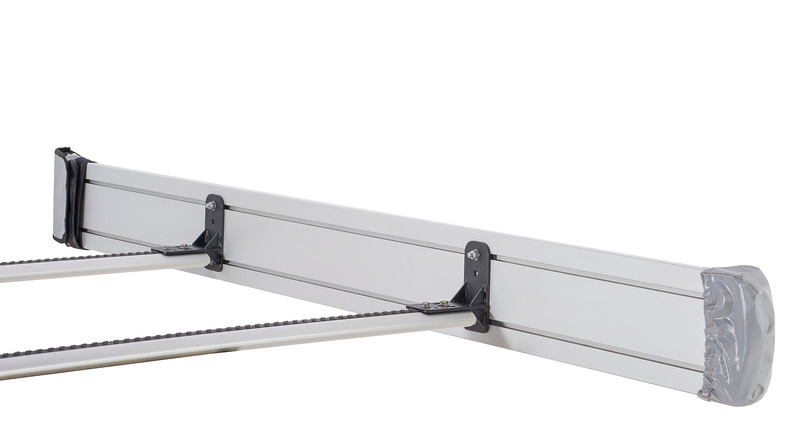 Attaching the Rhino-Rack Sunseeker Awnings directly to your Pioneer Tray or Platform is never easier than with our specifically designed bracket kit. 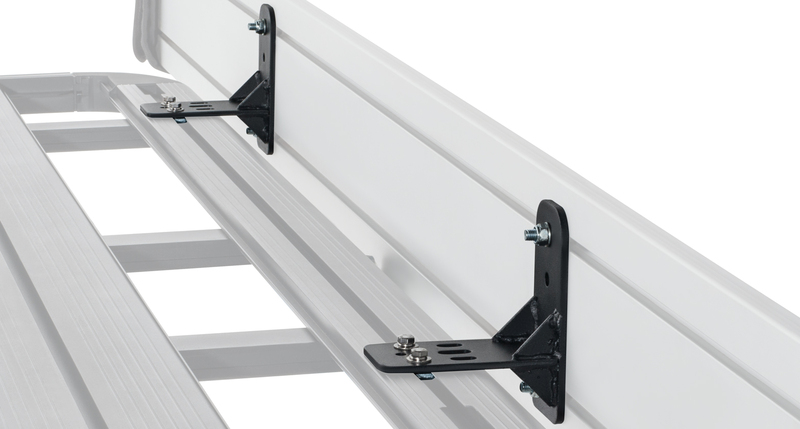 Simply install the two brackets included in the kit to your Rhino-Rack Pioneer Tray or Pioneer Platform to create a multi-function asset. 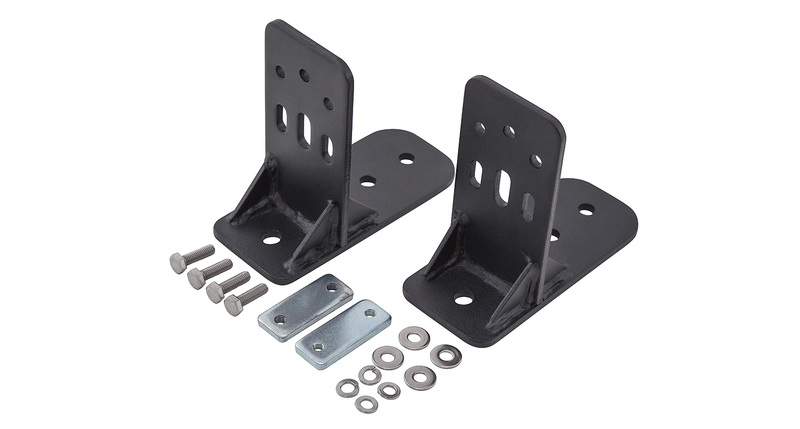 These two Rhino-Rack brackets will fit your awning to a Tray or Platform of all different sizes. Made from powder coated steel, these brackets are non-corrosive and sturdy for a long life transforming your vehicle into a camping/outdoor accessory. 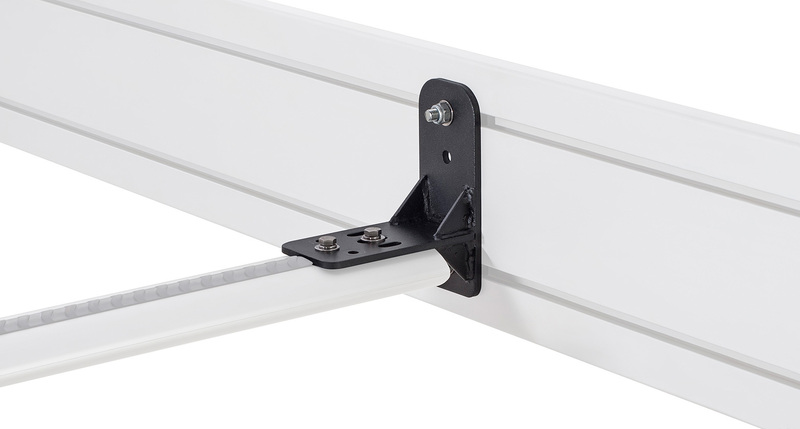 We would love to have your feedback on the Sunseeker Awning Bracket Kit. Q1. Will the brackets fit my Large Pioneer Platform? A1. 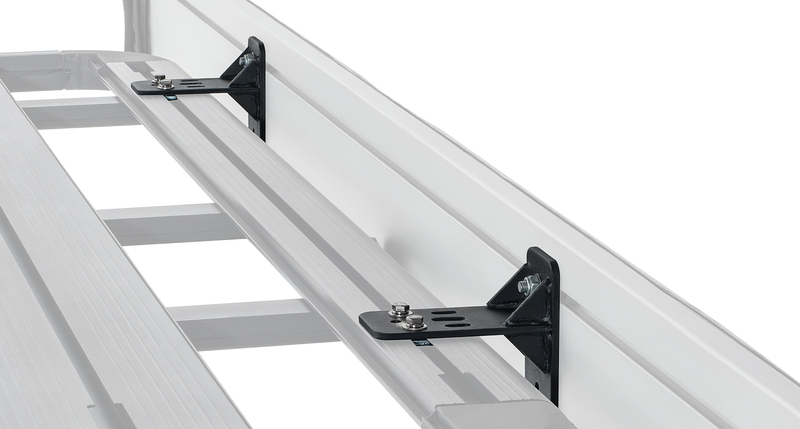 The two included brackets will fit the Rhino-Rack Pioneer Trays and Platforms of all different sizes. Q2. What does Powder Coating do to Steel?